From golf to horse races and tennis, the United Kingdom hosts a number of marquee sporting events annually. 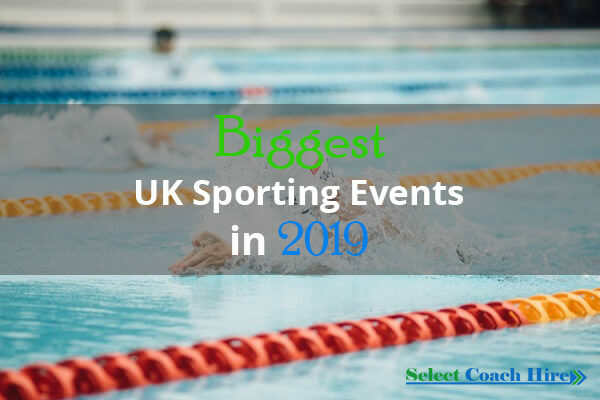 These competitions are highly anticipated and attended by fans from around the world, which is why it is so important to make reservations for coach hire in UK in advance. This ensures that you will be transported to the event of your choosing in style! The long distance jogging event known as the London Marathon is one of the competitions within the larger World Marathon Majors. 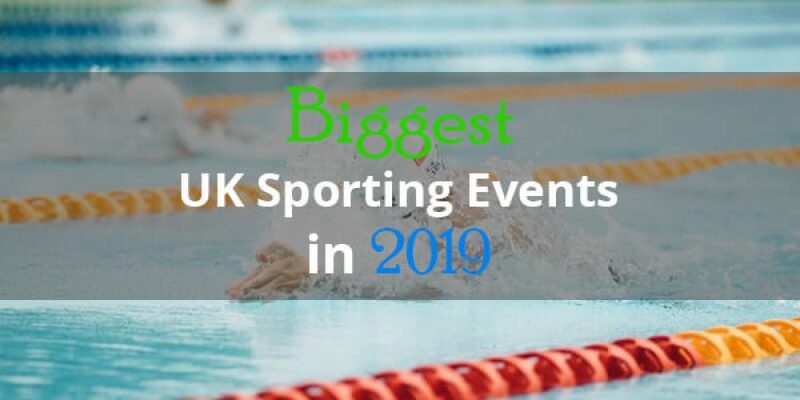 First hosted in 1981, it is held annually during spring, and has received sponsoring from Virgin Money since 2010. The course extends along Thames River, starting at three different points near Blackheath and concluding near The Mall by St. James Park. Despite the decades which have passed since its inception, the course hasn’t been altered much. The London Marathon is one of the top competitions of its kind in the world, attracting talented runners from around the UK. The course has a total distance of about twenty six miles (forty two kilometres) and is accompanied by a festival. The London Marathon is famous for the amount it has raised for charity since its creation (more than 450 million pounds since 1981), giving it a spot within the Guinness Book of World Records. The course itself is quite flat, and features markers which appear every one mile. The starting points are also colour coded, with red being for Greenwich Park, green being for St. John’s Park, and blue being for Shooter’s Hill Road. The Royal Ascot is the United Kingdom’s premier horse racing competition. Held in June of each year, it is highly anticipated, especially it’s Golden Cup. The course is named after the location where it was constructed, at Ascot, Berkshire. The surrounding facility is dedicated to the racing of thoroughbred stallions, and holds about thirteen of the thirty six yearly Group One horse races that are held throughout the country. Ascot Racecourse Ltd owns the facility and is closely connected to the House of Windsor, whose members regularly attend the event. The course is less than ten miles from Windsor Castle itself. This competition will be hosted within Royal Portrush in Northern Ireland, which is notable given most Championship events within the last 150 years have been held in either England or Scotland. Fans will get to watch the planet’s top golfers duke it out to capture the highly coveted Claret Jug. Portrush contains both Dunluce Links and Valley Links, which are regarded as some of the world’s most difficult courses. Between 1995 and 2004 Senior Open competitions were held here, as well as the 2012 Irish Open. For 2019, two extra holes have been constructed for Dunluce links, which is an essential part of the planning for the 148th Open. Holes seven and eight were built by Martin Ebert, a noted architect, and six holes have also had fresh tees added along with new bunkers. ATP Finals are the second most important tennis event to be held for men annually. This year the O2 Arena will host it, as it is the championship for the ending season. Eight of the world’s best singles players will compete, along with doubles teams. Roger Federer currently maintains the record for singles titles (with a total of six), while John McEnroe and Peter Fleming maintain records for the majority of doubles titles (seven). Those who emerge victorious within the existing tournament will be given as much as 1500 points for ranking, with every round robin defeat leading to a 200-point deduction from this amount. This tournament differs from other men’s tours in that it doesn’t utilize a knockout system which is straightforward. Instead, ATP Finals feature eight competitors who are split within two groups (four each) and they play 3 matches which are round robin. The two competitors who achieve the top records for each group will then advance into semi-finals, where the winners will then challenge each other in the finale for the championship.